Plane skids off runway in Hobart, Ind. HOBART, Ind. 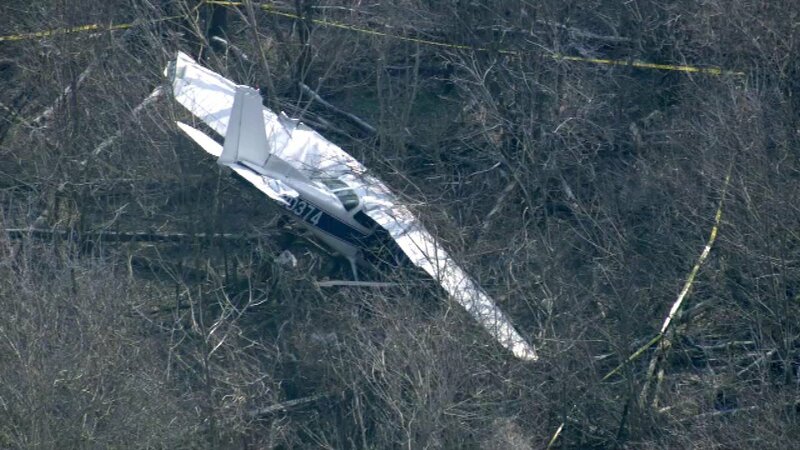 (WLS) -- Investigators in Hobart, Indiana, said a plane missed a runway and landed on a road at approximately 2:15 p.m. on Friday afternoon. After missing the runway, the plane landed on U.S. Route 6 between Lake Park and Wisconsin Roads before skidding into a wooded area, said officials. According to police, the only person onboard the single engine Cessna plane was the pilot.